The P.E.I. Liberal Party announced campaign promises Monday morning designed to help seniors stay in their own homes. 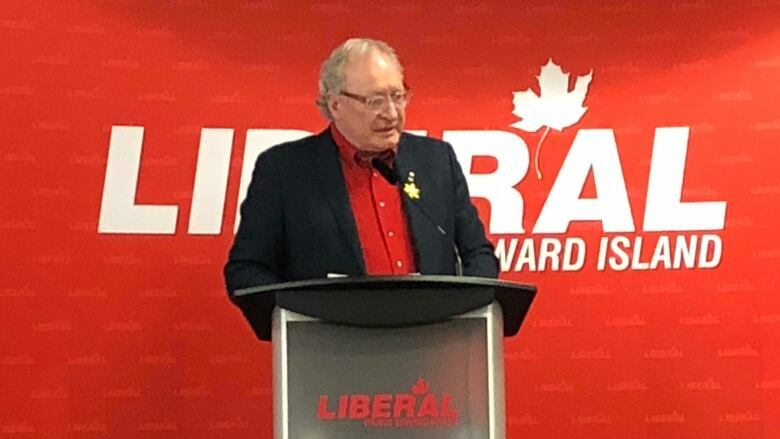 "Seniors are becoming more and more active and independent," said Liberal Leader Wade MacLauchlan in a news release. "The Liberal Party's proposals recognize that growing reality with innovative new programs to build a greater sense of security within the home and the community." Promise tracker: Keep tabs on what political parties pledge for P.E.I. The proposals include an additional $750,000 per year in home repairs and renovations for seniors, and a promise to explore new technology to make seniors' homes safer. The Liberals also promised to hire new home care nurses to allow for coverage seven days a week, eliminate fees for lower-income seniors to medications and reduce costs for access to generic medications by half. The party had previously announced financial support for family caregivers.